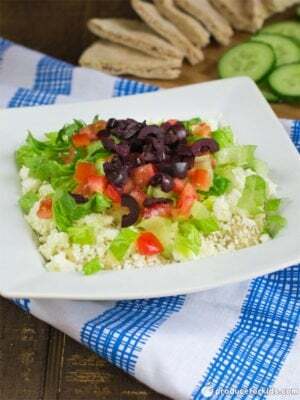 Perfect for your next cookout or get together, this 5-Layer Greek Dip is full of veggies and flavor. Pack in individual cups for a fun appetizer. 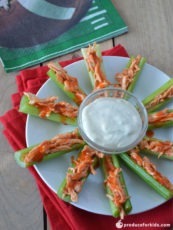 Use cucumber slices, celery sticks and other veggies for dipping to make this a gluten-free snack. Hummus is high in protein. This can make it helpful for losing weight or for weight maintenance as it can help curb hunger and prevent excessive snacking. Spread hummus in single layer in serving dish. Crumble feta on top of hummus. Sprinkle with lettuce, tomato and olives. 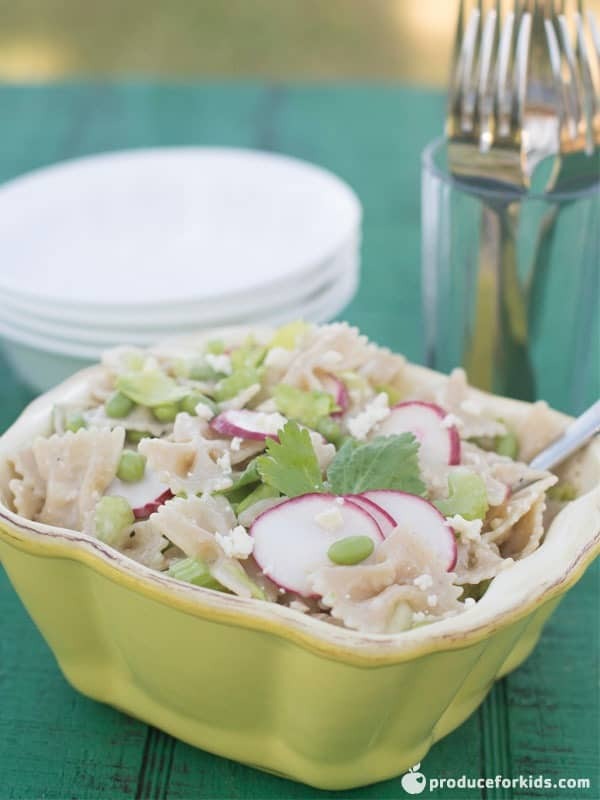 Serve with cucumber slices, celery sticks and pita bread.